Read below for stories and news of interest to donors. 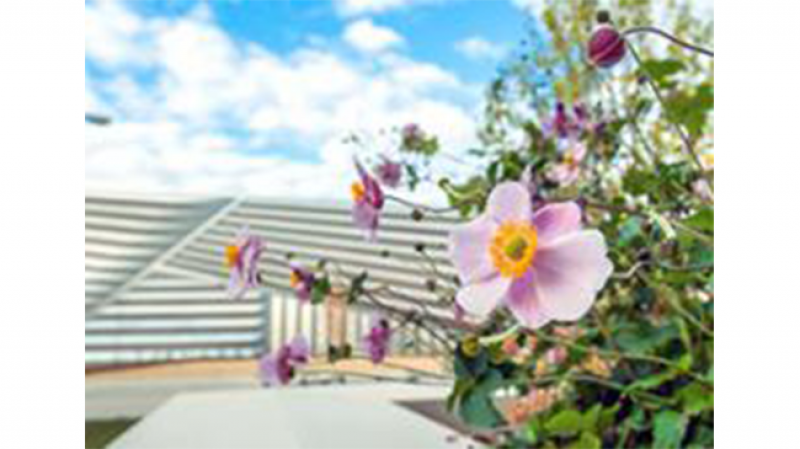 Get a peek into life on campus, learn about events, see how student life has changed since you were a student, and more! 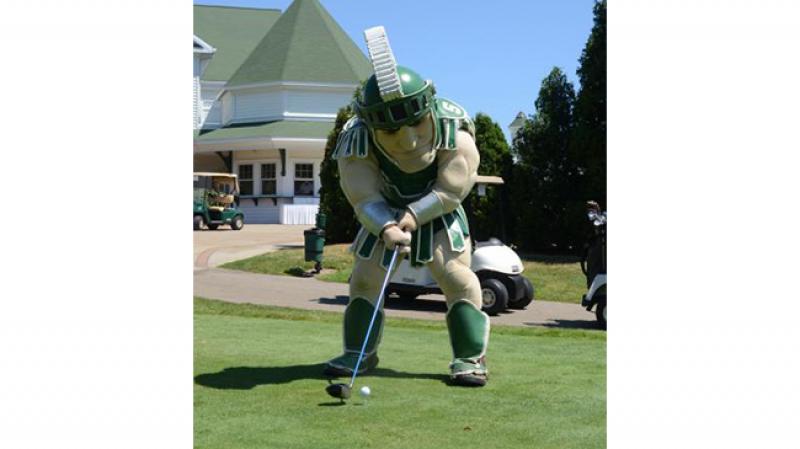 While golf has a long history in the world, in recent years it has been used to help support scholarships & fellowships at Michigan State. 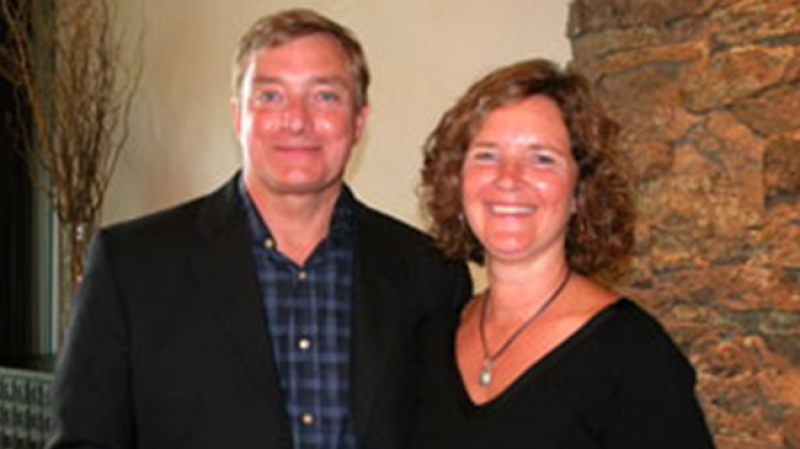 The Blake and Mary Krueger University Distinguished Fellowship, a lead gift in the Empower Extraordinary capital campaign, helps support the next generation of researchers and problem solvers at MSU. 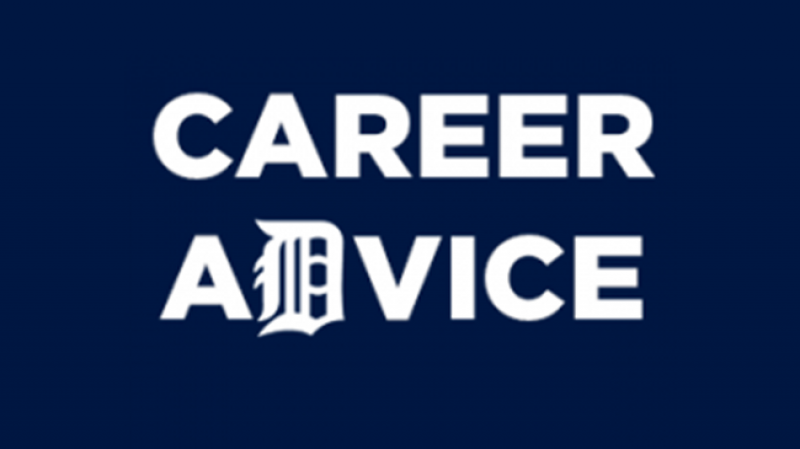 MSU College of Communication Arts & Sciences hosted an event for alumni at Comerica Park. Special guests Mario Impemba and Dan Dickerson offered words of wisdom for MSU students. 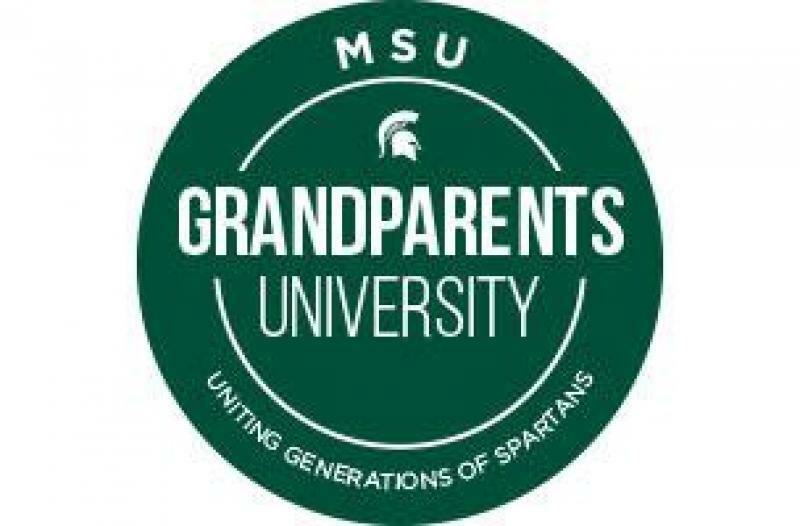 Grandparents University is a program run by the MSU Alumni Association, in partnership with many units and colleges at MSU. 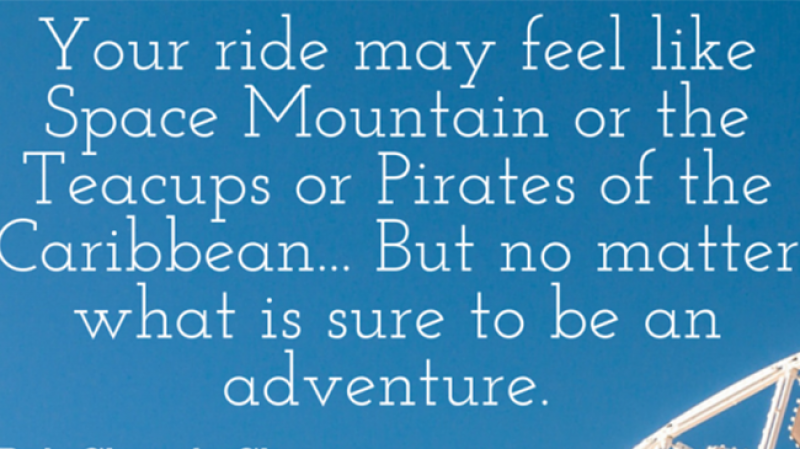 This is a roundup of the #MSUGU conversations & photos on social media. MSU is sending thousands of Spartans out in to the world this weekend! 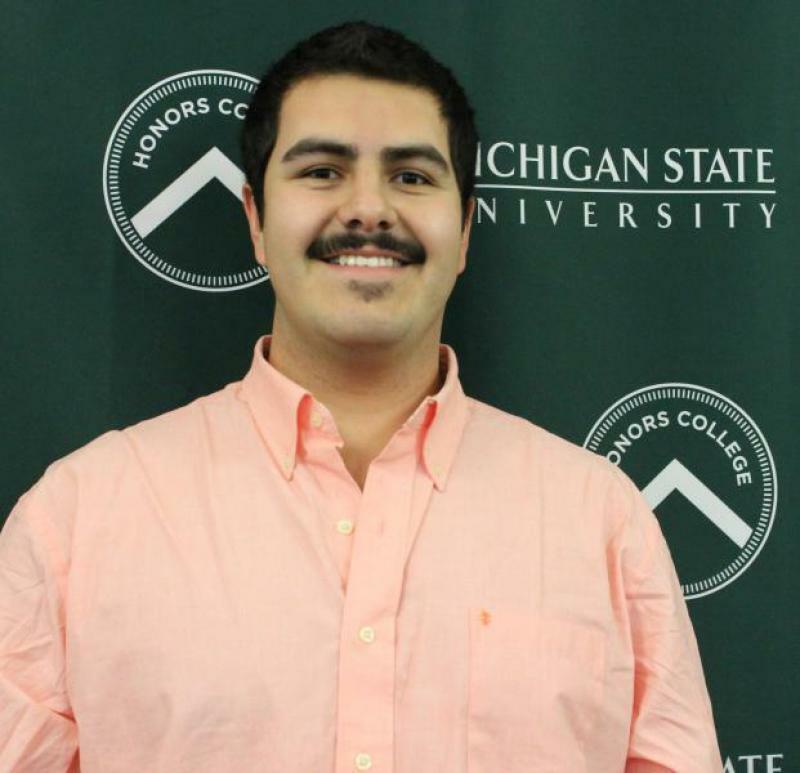 Mario Gutierrez will be graduating this weekend. After obtaining his degree in chemical engineering, he's learned a lot. But many of his greatest lessons at MSU were outside the classroom. 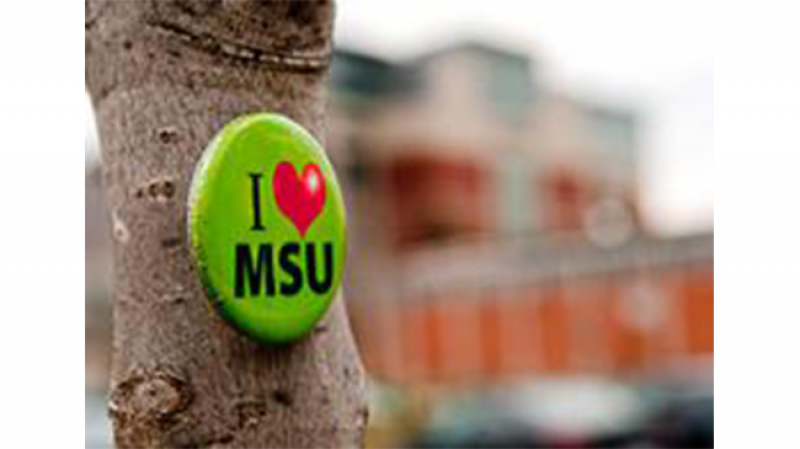 The MSU Alumni Association is moving away from a dues-based membership system. Find out what this means for you, and how the transition can help us provide scholarships to more MSU students. 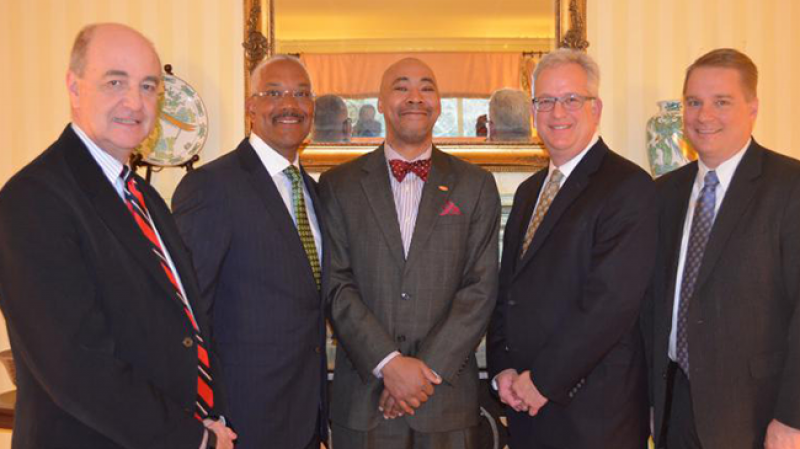 David M. Walton is the recipient of the Ruth Simms Hamilton Graduate Merit Fellowship, made possible through a generous donation from TIAA-CREF in honor of the late Dr. Ruth Simms-Hamilton. Raeuf Roushangar, an MSU graduate student, has won a prestigious Paul & Daisy Soros Fellowships for New Americans. What he had to overcome to get this far is equally praiseworthy. A special one-night exhibit at the Broad Art Museum invites viewers across the visual ability spectrum to experience artwork with their eyes and their hands. 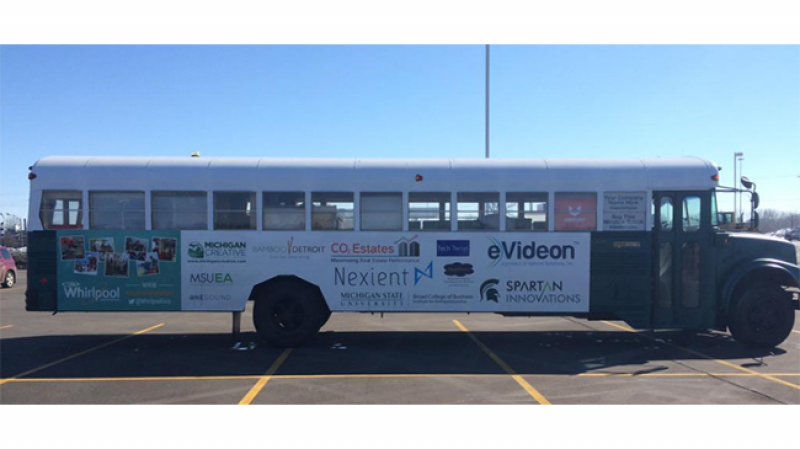 Ten students, five startup companies, one bus & 2,700 miles. 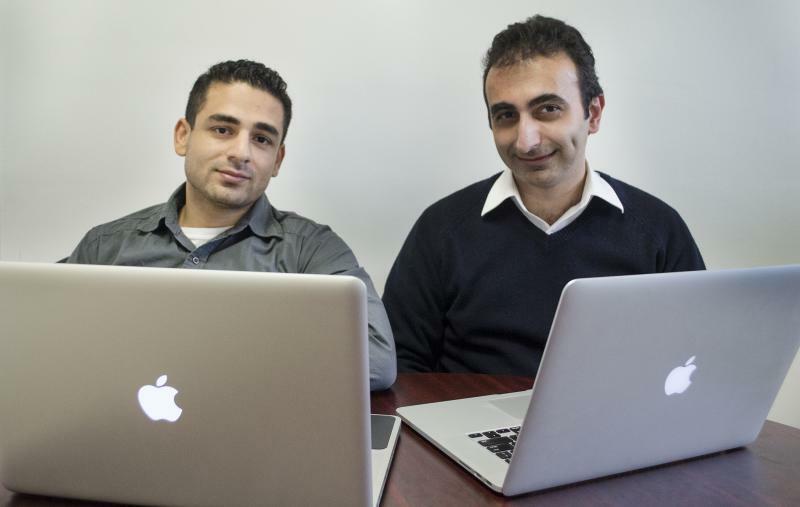 Entrepreneurial students are driving to Austin, Texas to attend the Student Startup Madness competition at South by Southwest Interactive. A recent report highlights non-traditional students' success in the state of Michigan when compared to students from other states. 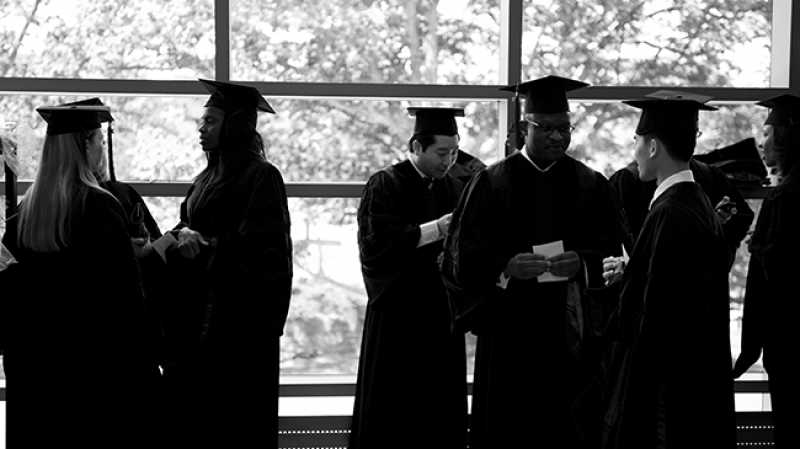 Few scholarships exist to specifically help this student population.